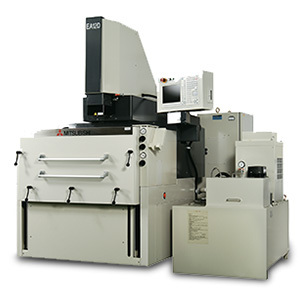 –Fanuc Alpha-C400iA Wire EDM Machine 30.5″ x 23.6″ x 10″ workpiece size, 14.6″ X 10.6″ X 10.2″ part size. 0.00000004” positioning. -Fanuc Alpha-0iE Wire-EDM Machine 30.5” x 23.6” x 9.8” workpiece size, 14.6″ X 10.6″ X 10.2″ part size 0.00000004” positioning. –Fanuc Alpha-1iD-16 Wire EDM Machine 41.3″ x 32.3″ x 16.1″ workpiece size, 23.6″ x 15.7″ x 16.2″ Table Travel and PCD cutting option. 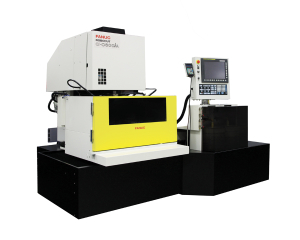 –Fanuc Alpha-1-B Wire-cut EDM Machine 31″ X 29″ X 11.8″ workpiece size, 20″ X 14″ Travel Envelope. –Fanuc Alpha-0-C Wire-cut EDM Machine 25.5″ X 15.5″ X 7″ workpiece size, 12.6 X 8.6″ Travel Envelope. Mitsubishi EA-12 CNC Conventional EDM 37.4″ x 23.6″ workpiece size, 15.75″ X 11.8″ X 11.8″ Travel Envelope. EDM Drillmate EDM Hole Drilling Machine 11.8” x 9.8” X 16″ Travel Envelope. 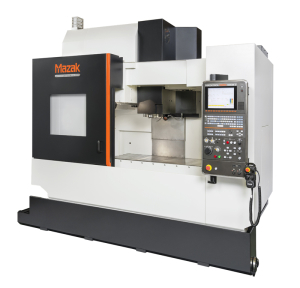 Mazak 530C-II Vertical Machining Center, Matrix Nexus Control, Very High Accuracy, 51.18 X 21.65″ Part Size, 41.34″ X 20.87 X 20.08 Travel Envelope, 12,000 RPM. Johnford V-45 Vertical Machining Center +-.0002″ machining accuracy, 1081 in/min rapid, 45.5″ X 26″ X 25″ table travels, Cat 40 Tooling, (2) speed 15 horsepower, high torque motor, 8000 RPM spindle. Fadal VMC-2216 w/4th Axis, X/Y/Z axes travel of 22” x 16” x 20” and rapid travel rate of 1000 inch/min, 8,000 RPM. Feeler VMP-800 Vertical Machining Center, 32″ X 20.5″ X 20″ travel envelope, 12,000 RPM. Milltronics RH20 Vertical CNC Milling Machine 40″ X 20″ X 24″ Travel Envelope. Milltronics MB20 Vertical CNC Milling Machine 40″ X 20″ X 24″ Travel Envelope. Nakamura TMC-18 Turning Center with +-.0002″ machining accuracy and 10 station tool changer. 15hp with 2″ diameter capacity bar puller, 3 and 4 jaw chucks, 1 3/4″ capacity collet system. Milltronics ML-16 CNC Lathe 17″ diameter X 40″ between centers. (10) station tool changer. 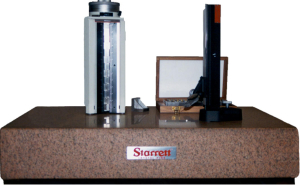 Starret HDV-300 Digital Video Inspection System. 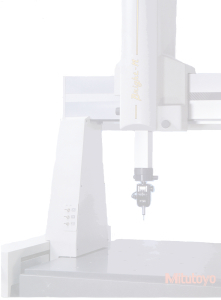 Mitutoyo M-507 Coordinate Measuring Machine. (2) Tru-Stone 60″ X 60″ X 12″ Grade A Surface Plates. (1) Starrett 24″ X 36″ X 6″ Crystal Pink Laboratory Grade AA Surface Plate. Assorted individual Toolmaker surface plates. Mahr Perthen Perthomet C5D Surface rough gage. 25″W X 36″L X 30″H capacity. Various sets of Gage Blocks and Pins. NIST Certified. Shoptech E2 Shop System Enterprise Resource Planning Software with integrated ISO quality module. Alpha Laser ALV 150 Laser Welder w/Rotary Axis. 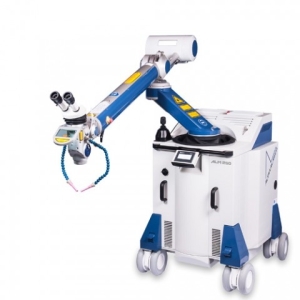 Alpha Laser ALM 250 Laser Welder w/Rotary Axis. Alpha Laser ALTBasis Laser Welder w/Rotary Axis. Lucifer K24 Heat Treat Furnace 12″ X 12″ X 24″, 2300 degrees F..
Cress C136 Heat Treat Furnace 8″ X 10-1/2″ X 13″, 2250 degrees F.
Across International IH25A-2T 30-80KHz 25KW Mid Frequency Compact Induction Heater. Fiber Laser Systems FLS-20W-CN Fiber Laser Engraver with rotary axis. 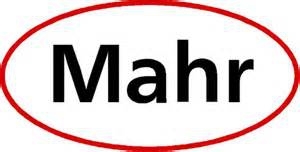 High-speed, high-accuracy, large capacity 3D printer with the ability to print with a wide variety of materials, including ABS, PLA, HIPS, PVA, wood, bronze, copper, polyester, nylon, conductive and wax. The wax has proven great in creating rapid prototype casting patterns.